Six Chicago-area contractors face a total of $132,040 in federal fines for allegedly exposing workers to asbestos, lead and electrical hazards while renovating a school in Evanston. Acting on a complaint, the Occupational Safety and Health Administration discovered the hazards in July 2014 at the Chute Middle School cafeteria renovation project. 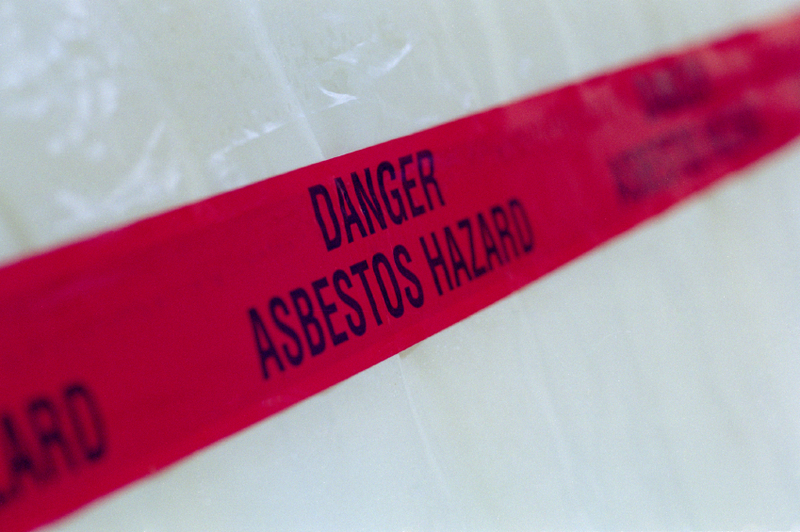 Onsite asbestos-removal consultants and contractors failed to protect workers by not implementing proper controls, monitoring, or providing personal protective equipment, OSHA said in announcing the cases Dec. 30. 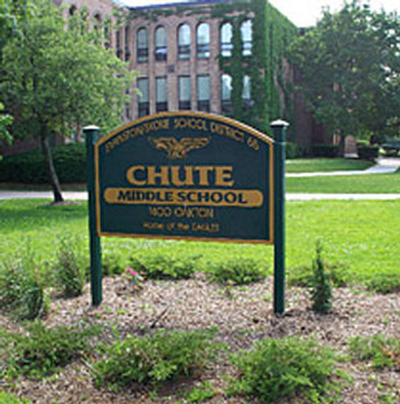 The Occupational Safety and Health Administration said they discovered the workplace hazards in July 2014 at the Chute Middle School in Evanston, IL. B.B. Construction Enterprise Inc., of Chicago. The citation documents in each case are linked below. According to OSHA, Environmental Services Firm, the onsite asbestos consultant, directed plumbing subcontractor F.E. Moran to remove 60 feet of piping that contained 5 to 35 percent chrysotile asbestos insulation. However, F.E. Moran did not require its employees to use engineering controls to limit exposure or to wear personal protective equipment while cutting the pipes for removal, OSHA said. OSHA cited F.E. Moran for 10 serious violations, including failure to comply with regulations; failure to determine whether work with asbestos complied with standards; and lack of training and respiratory protection. The violations carried $47,500 in proposed penalties. Workers must be trained in procedures that minimize exposure to asbestos. An OSHA violation is considered serious if death or serious physical harm could result from a hazard an employer knew or should have known exists. OSHA records show that F.E. Moran was cited in July 2013 for a serious fall hazard. The agency dropped the classification to “other than serious” through a state settlement. The initial fine of $1,020 remained. Environmental Services Firm was fined $55,000 and cited for two willful violations for failing to conduct air sampling and an initial exposure assessment for asbestos on the project. A willful violation is one committed with intentional, knowing or voluntary disregard for the law's requirement, or with plain indifference to employee safety and health, according to OSHA. 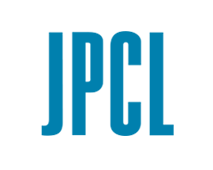 In addition, abatement subcontractor ASAP Environmental received two serious violations for failing to ensure that a competent person conducted exposure monitoring and supervised asbestos removal. The company was fined $4,000. B.B. 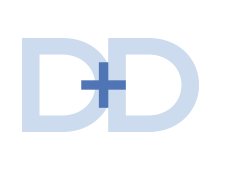 Construction Enterprises, an asbestos removal contractor, was cited for one serious violation and fined $1,530 for failing to collect and properly dispose of debris from removal operations. A review of OSHA records showed no prior violations for Environmental Services Firm, ASAP Environmental or B.B. 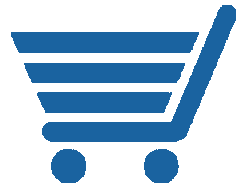 Construction Enterprises. Nicholas & Associates, the general contractor onsite, was cited for directing F.E. Moran's employees to cut the asbestos-containing pipes without precautions. Research has shown a link between exposure to asbestos and respiratory cancers (cancer of the lungs and mesothelioma). 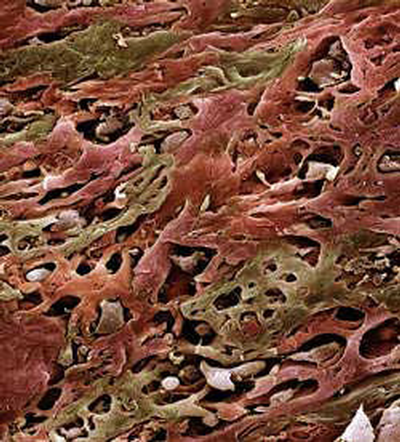 The image shows an electon micrograph of lung cancer cells. Inspectors also found electrical safety hazards at the jobsite, leading to two serious violations carrying $10,150 in proposed fines. The general contractor did not respond to a request for comment on the case against it or its subcontractors. According to its website, Nicholas & Associates was founded in 1978 and has completed more than 500 construction projects, including churches, schools, municipal buildings, restaurants and office buildings. The company does not have a recent record of health and safety violations, according to OSHA’s database. OSHA also cited another subcontractor on the school project. HVAC contractor DeKalb Mechanical was hit with four serious violations, carrying proposed penalties of $13,860, for exposing workers to lead-based paint, respirator and hazard communication hazards. According to OSHA records, DeKalb Mechanical was cited for a fall-protection violation in 2011. The initial fine of $4,200 was dropped to $2,940 via an informal settlement. Each company has 15 business days from receipt of its citations and penalties to comply, request an informal conference with OSHA's area director, or contest the findings before the independent Occupational Safety and Health Review Commission.